Not all varieties in stock at all times. Call to find out what we have today. Our highest producing, most efficient brown egg layer that was originally developed from RI Red x New Hampshire crosses. One of America's oldest breeds - An excellent dual purpose breed. 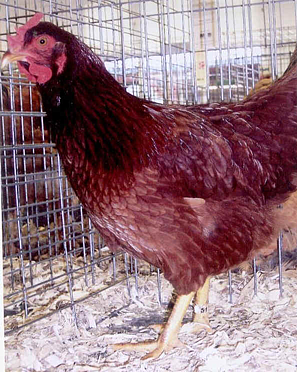 An outstanding color sexing breed cross of Rhode Island Reds x White Plymouth Rocks that has been bred for high, efficient egg production and excellent viability. 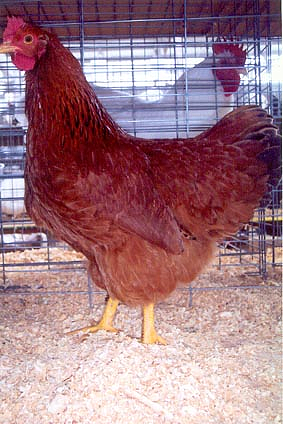 An outstanding color sexing cross of Rhode Island Reds x Rhode Island Whites that has been bred for high, efficient egg production and excellent viability. An outstanding color sexing cross of Rhode Island Reds x Delawares that has been bred for high, efficient egg production and excellent viability. These large, quiet dispositioned, loosely feathered birds have been a back-yard flock favorite for many years. 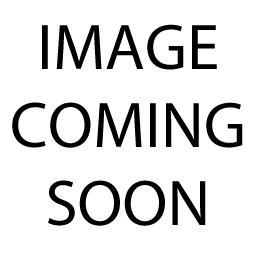 A well-known "old breed" that is a popular dual purpose producer of brown eggs. 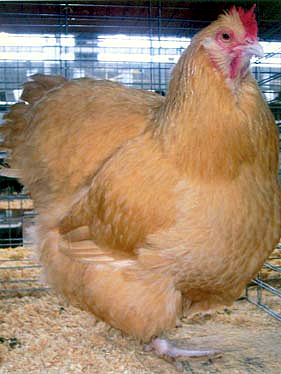 A very popular dual-purpose breed that grows fast, feathers quickly and produces large brown eggs. A beautiful old breed that has close-fitting rose combs. They are popular in cold weather areas since their combs do not normally freeze. 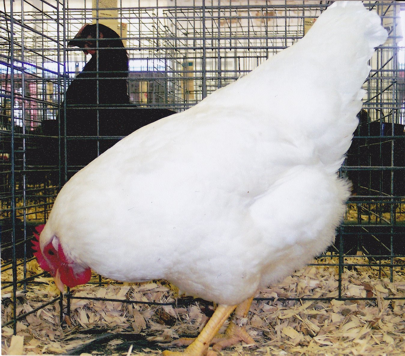 A medium sized, quiet dispositioned, white plumaged, dual-purpose bird that is suitablefor both meat and egg production. One of the hardiest of all breeds - excellent small flock producer. 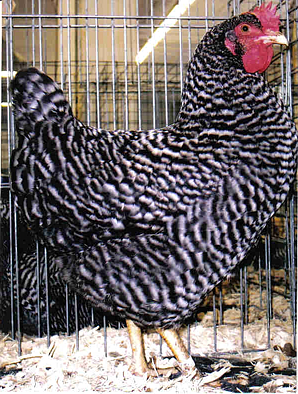 They have rose combs and a more angular body than Barred Plymouth Rocks. These two breeds are many times confused. 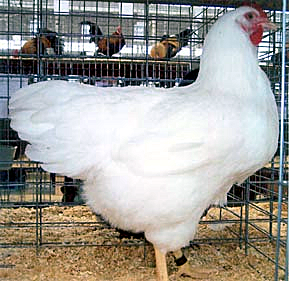 A medium sized, docile, white bird which is more decorative than solid white plumage birds. 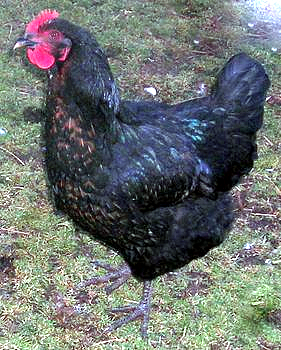 Araucanas originated in Chili, S.A. and in the U.S. have been bred with a pygostyle (tail head), and muffs and beards have replaced the ear tuffs to produce Ameraucanas. Known as the "Easter Egg Bird". 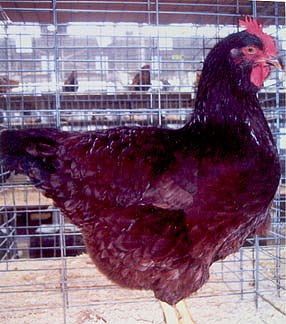 They are related to the more popular Rhode Island Reds and are recognized by their long backs and brick shaped bodies. 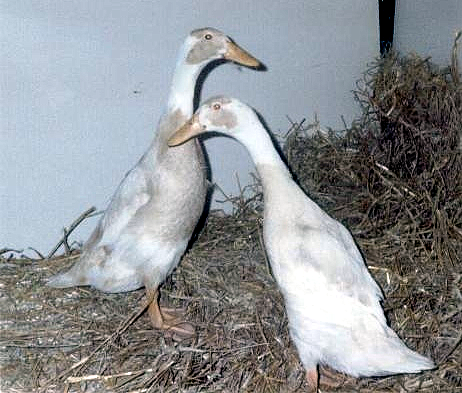 A very large docile breed that grows relatively slow and is not a good choice for the production of broiler meat. A medium sized bird with a quiet disposition. The color of the plumage is distinct, unique and beautiful. 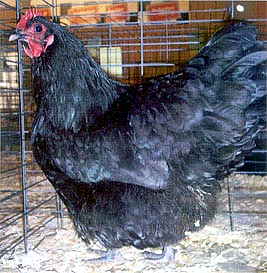 No other breed produces eggs that are darker than those of the Marans. Otherwise, they are much like Barred Rocks with clean legs. Have muffs and beards, and have an upright carriage with a slightly sloping back. Their eyes are deeply set under well projected eyebrows, giving a gloomy, vindictive look. Available April through July. 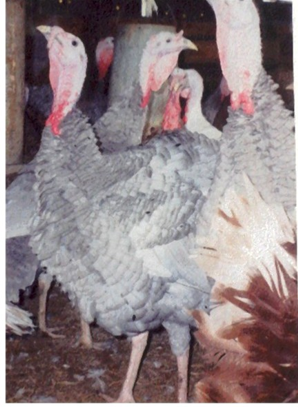 This is a beautiful solid pale blue to gray, medium sized turkey that is not broad breasted and naturally reproduces. Available April through July. 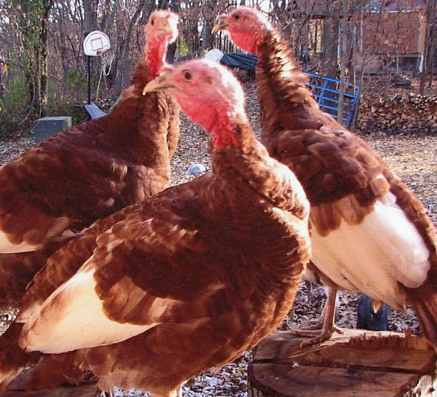 They are a very colorful turkey that has a rich dark chestnut and mahogany body and white wings and tail. They do not have a broad breast and reproduce naturally. Available April through July. 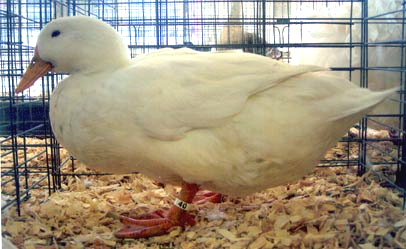 A small turkey which is primarily white with many individual feathers edged in black. They mate naturally and are single breasted. All marks are registered trademarks of their respective owners. ©2017 Holloway's Farm Supply all right reserved.